The Coal Headwear legacy was built on this originator of the modern fit. 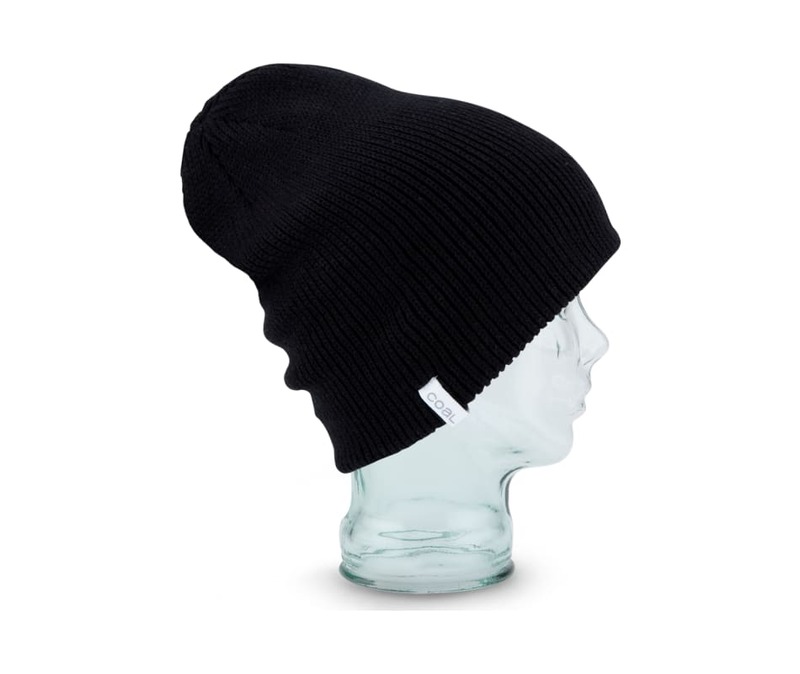 Heavy weight, fine-knit ribbed beanie thats often imitated but never duplicated. Featuring Coals signature woven label, wear unrolled or cuffed, doubling your styling options.